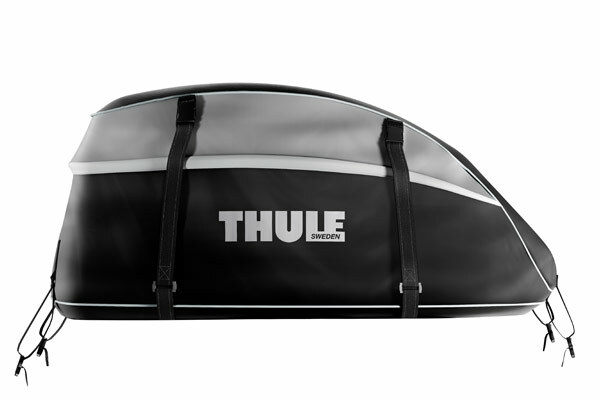 Thule’s most weather-resistant cargo bag ever is large enough to haul your family’s vacation gear and durable enough to last over time. Attaches to vehicle crossbars or raised side rails. Fits Thule AeroBlade and AeroBlade Edge, Thule Square Bars, round bars and most factory racks.